We don't offer home delivery. All purchases are collect only from our on-site bike shop. We have finance options available - email [email protected] for more information. 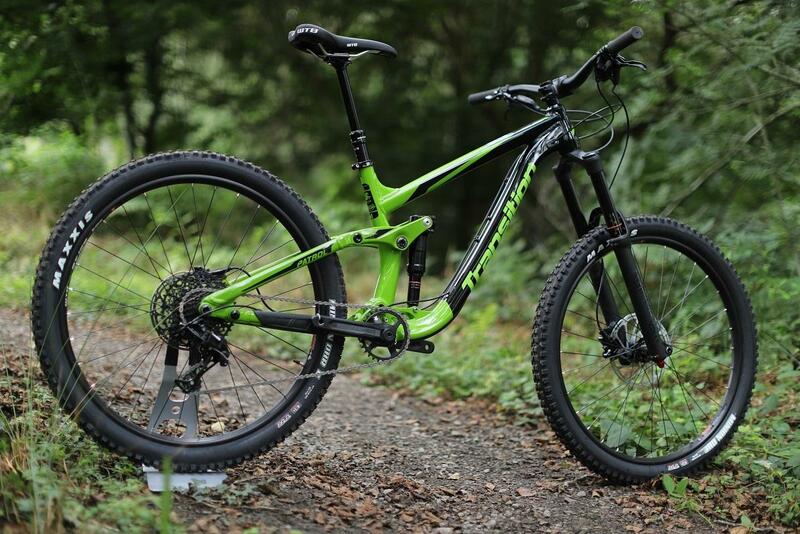 How do you improve on mountain bike of the year? Easy, give it more control, more confidence and more party. Our most popular bike continues to push the boundaries of what is possible to ride on a long travel trail bike. An efficient well mannered ascender that immediately switches into pure party mode on the way down. Our all new Speed Balanced Geometry allows us to create a bike that improves front wheel traction going uphill while stabilizing steering and enhancing your ability to corner in almost any type of technical terrain. The bike has been used as a demo bike, please pop in store or contact us for a price.